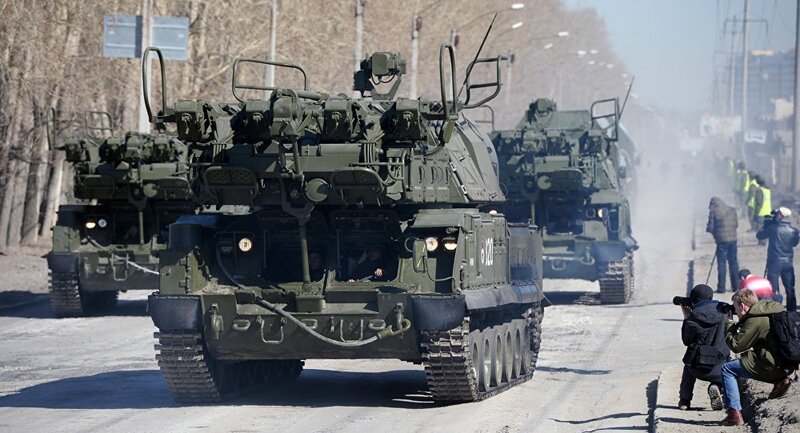 Russia's 538 guards Air Defense Missile Regiment of the Western Military District's 4th Guards Tank Division received its first Tor-M2 system, commanding officer Col. Konstantin Demidov said Friday. 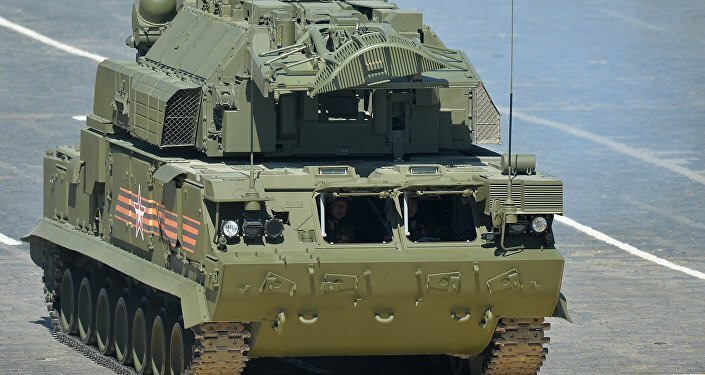 MOSCOW (Sputnik) — Demidov said at a military production acceptance day the Tor-M2 delivered by the Izhevsk Electromechanical Plant Kupol "surpasses foreign counterparts by its main characteristics and armament." The Tor-M is an advanced short-range surface-to-air missile system, designed to defend key military and civilian facilities from attacks by aircraft, cruise and guided missiles, as well as unmanned aerial vehicles. It can simultaneously detect more than 40 targets, track and attack four of them at once at a range of up to 23,000 feet and at altitudes of up to 19,700 feet.